Have you been working through the Keto Diet and in search of easy keto diet meals? 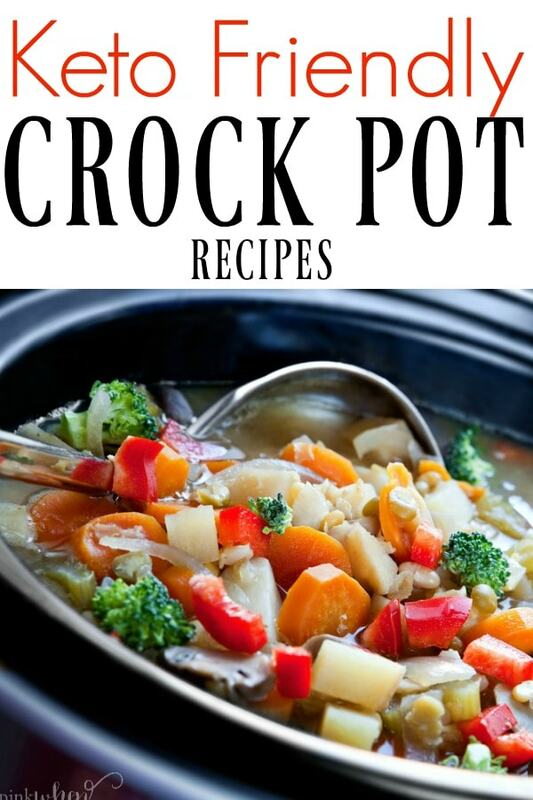 Are you looking for some amazing recipes you can make in your crock pot? You’re in luck! Today I am sharing these 15 amazing Keto Crock Pot Recipes. But before you get started, are you following me yet on Pinterest? When it comes to starting a new diet, one of the most stressful parts can be finding a way to make it affordable and delicious. If you are on a Ketogenic diet, you’ve probably struggled to find a way to make easy meals and making them affordable! These crockpot recipes are not only Keto friendly, but they are also frugal which is great for your wallet! It’s always hard to start a new diet. I swear I always get confused about what is allowed, what isn’t allowed, and how much can I actually eat. They other hard part is actually creating a family friendly recipe that everyone can enjoy. With this plan of Keto Diet meals, you will be ready to go! Are you ready to check out these amazing Keto Crock Pot Recipes? I know how hard it can be to find the simple keto meals that you and everyone in your family will enjoy. Hopefully this post will help take a little bit of the guesswork out of your menu planning. I understand the struggle of feeding a family and making it something all of those picky eaters will also enjoy. 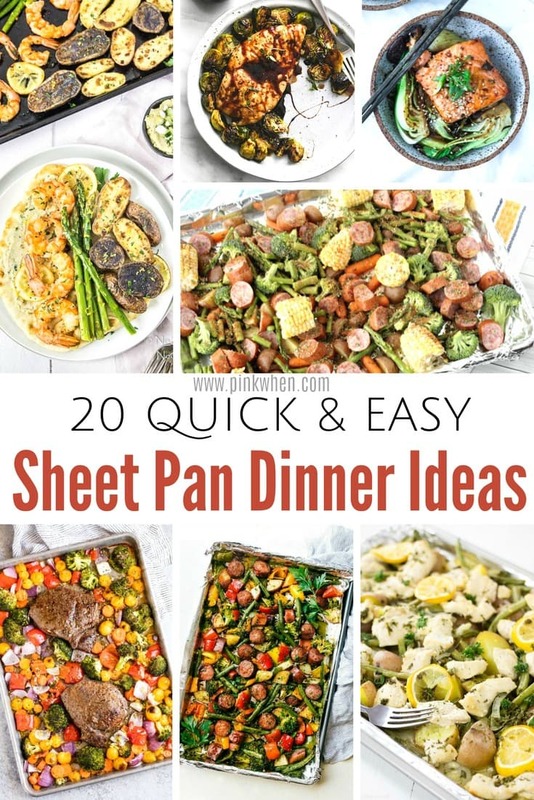 Check out all of these amazing recipes below, and hopefully you will find something that not only you will love, but your family will love and that will become a household recipe favorite. 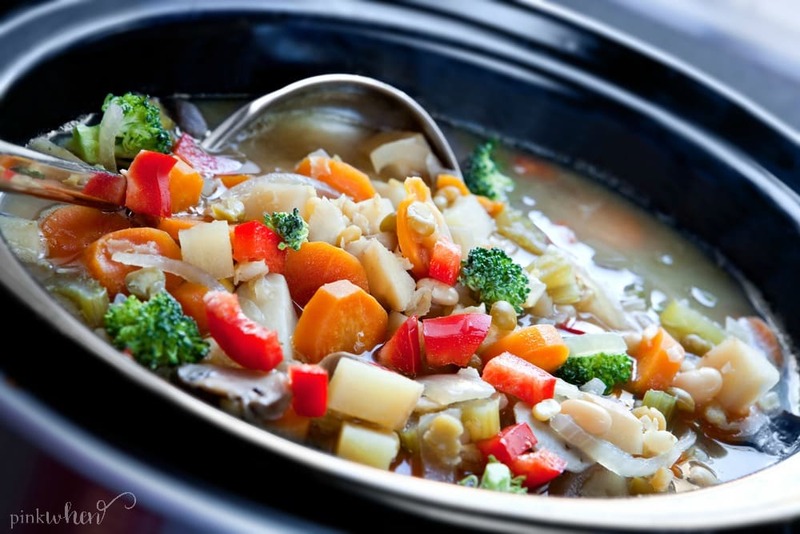 Here are 15 Frugal Keto Crockpot recipes. With this simple plan of Keto Diet meals, you will be ready to get started! These are Simple Keto Meals that everyone will enjoy. How many of these amazing Keto Crock Pot recipes are you going to try? If you are looking for more inspiration, check out these posts below. 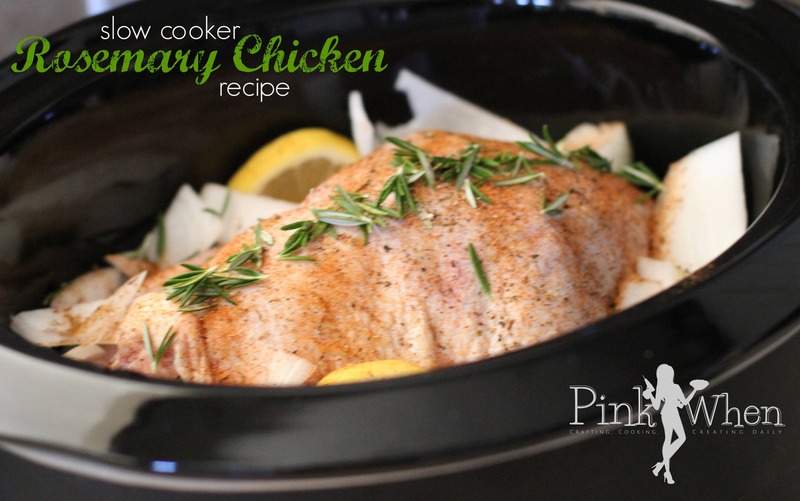 One of my favorites, this Slow Cooker Rosemary Chicken will be a family favorite in no time! 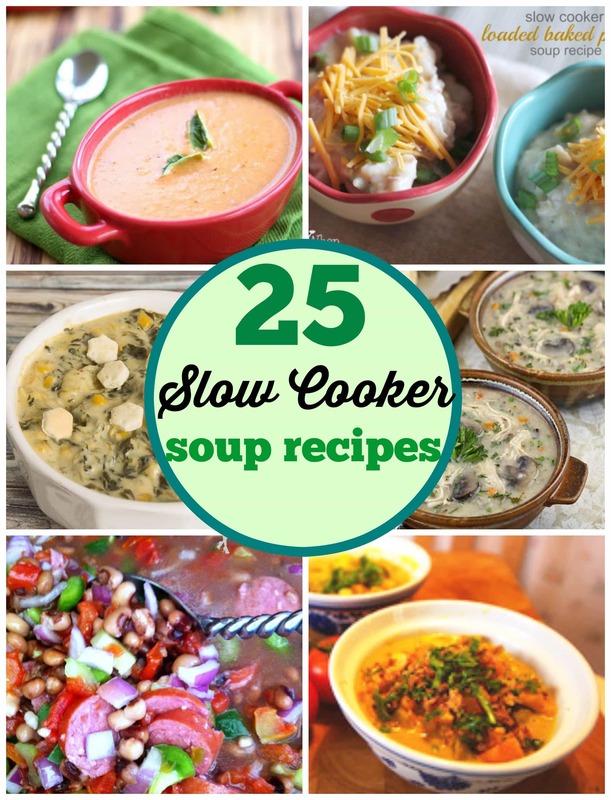 or these 25 Best Slow Cooker Soup Recipes.